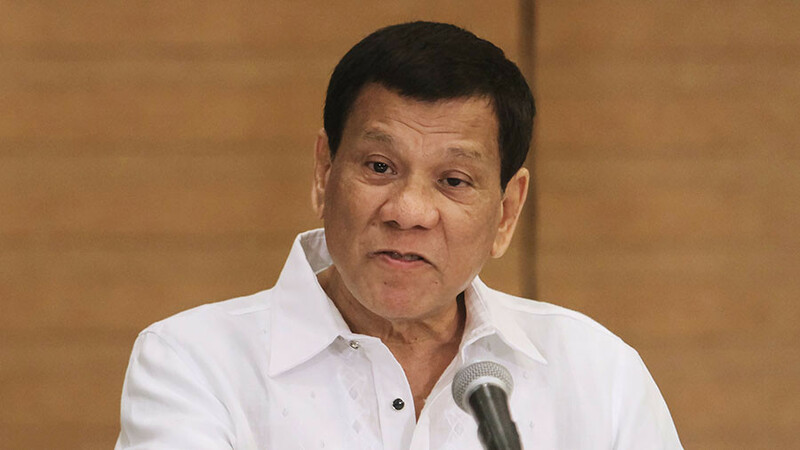 Filipino president Rodrigo Duterte has called on more countries to follow his lead and withdraw from the treaty underpinning the International Criminal Court (ICC). 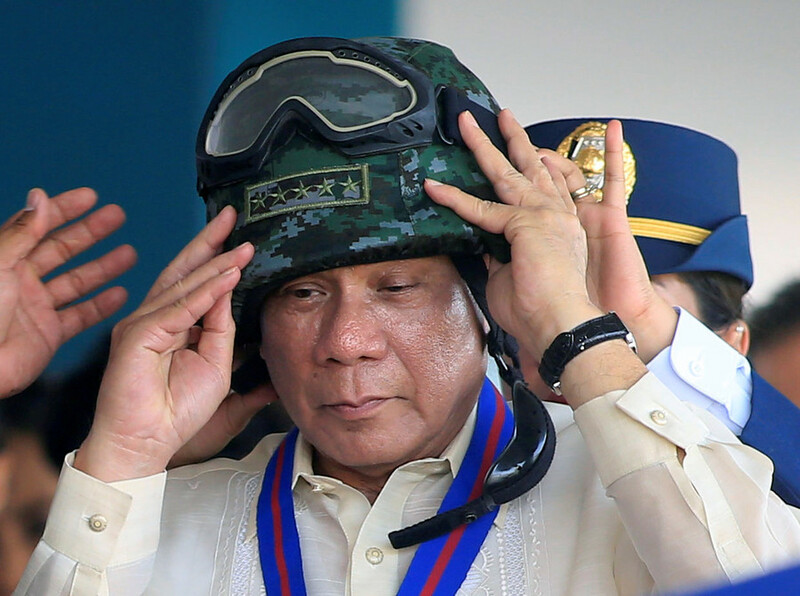 The firebrand strongman described the treaty as “bull” during an address at a graduation ceremony for army cadets, according to Rappler. "The treaty, if you read it, it's all bull...," Duterte said, seemingly stopping short of using the word ‘bullsh*t’. Later he joked about his colourful use of language. “I'll just say 'volleyball' so there's no issue,” he said. Duterte withdrew his nation from the ICC last week following, what he called, “outrageous” attacks by UN officials. The court announced last month that it was opening a preliminary investigation into the tactics and alleged abuses during the country’s war on drugs. The crackdown has reportedly left thousands of people dead since it began in 2016. 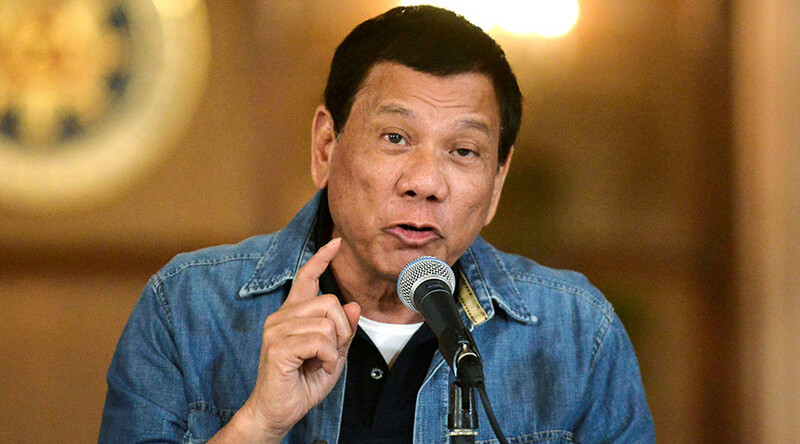 Duterte has promised to reject all findings made by the ICC. “They cannot ever, ever hope to acquire jurisdiction over my person,” he added. Authorities in the south-east Asian country claim that around 4,000 people have been killed as a result of the 19-month crackdown. 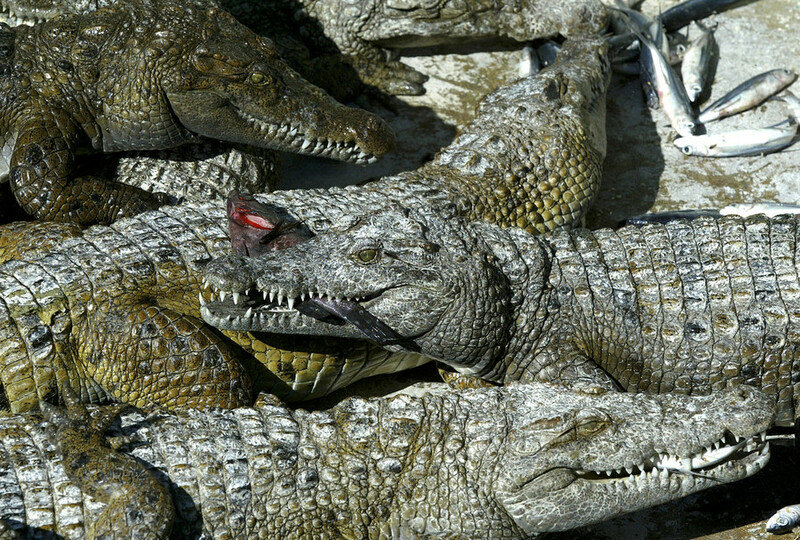 Human rights groups dispute this figure, however. The Philippine Alliance of Human Rights Advocates (PAHRA) estimates that up to 12,000 people have been killed in the brutal campaign.